The Pregnancy & Baby fair takes place this weekend at the RDS Simmonscourt in Dublin. This is Ireland’s biggest, best and only exhibition covering all things pregnancy & baby related. And with Mothercare as one of our newest partners, we will be attending the event to show you how you can spread the cost at Mothercare using Flexi-Fi. 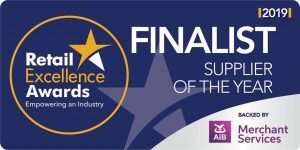 This event will host the world biggest baby brands under one roof as well as Ireland’s leading retailers and product specialists. In addition, there will also be Ireland’s top pregnancy & baby professionals ready to give you the best and latest advice and address any concerns or questions you might have about this exciting yet daunting time of life. See WHAT’S ON during the weekend event. Mothercare will have a wide range of products on display throughout the weekend. 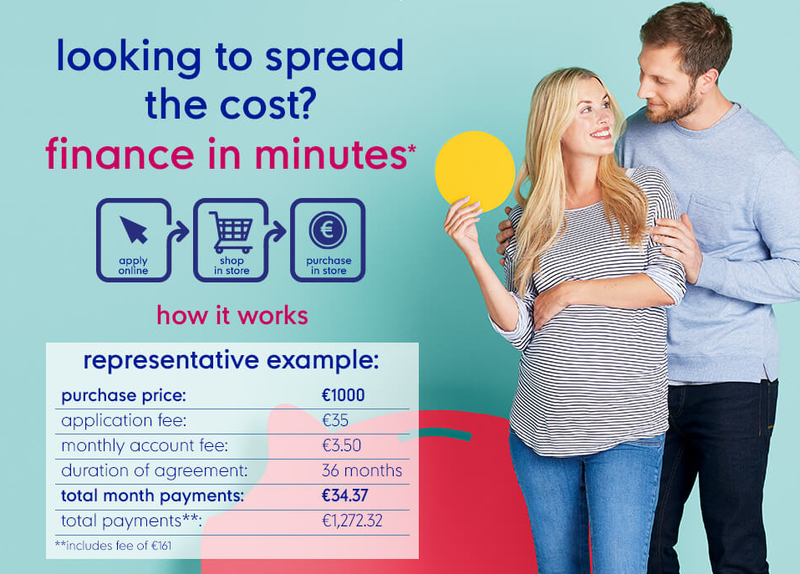 Once you find what you would love from Mothercare for your new arrival, then why not apply for Flexi-Fi and get up to €15,000 in minutes to buy what you want * and spread the cost over a term that suits you. The application process is simple, apply online using any mobile device and enjoy a no fuss application process– you can receive a credit decision in minutes! 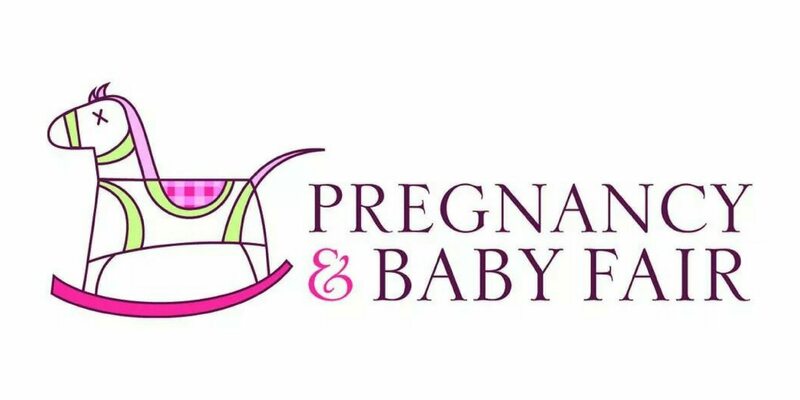 Jennifer Shaw and Claire Finnan are the founders of Huggy Bloom Enterprises which is the company that runs the Pregnancy & Baby Fair. Jennifer first came up with the idea of the Pregnancy & Baby Fair when she was pregnant with her first child Elle. She wanted to be able to attend a show where she could view, try, test and buy the safest and best baby products on the market. Along with Claire, RTE and 5 special Dragons from the Den she made this dream a reality and today, the Pregnancy & Baby Fair offers this, along with big discounts, expert advice and many free samples and goody bags. Come visit us with Mothercare to find out more and begin our simple application process. We look forward to seeing you all there.